Not that the suggestion of Canon producing a full frame mirrorless camera is revolutionary; however, it is reassuring to hear that one may be in the pipeline. 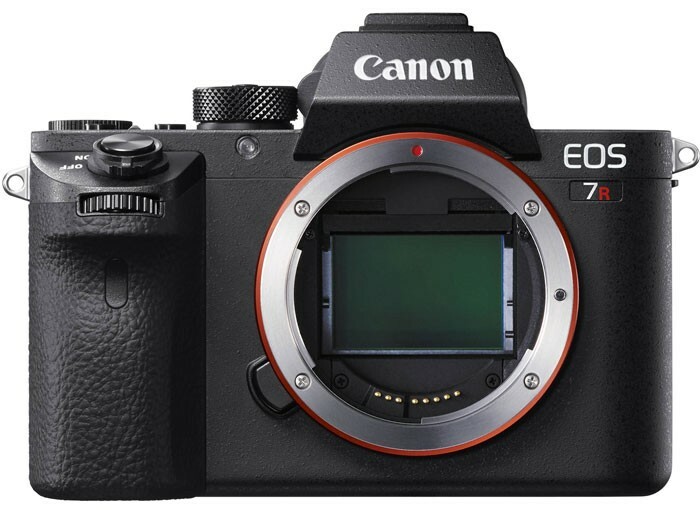 Canon Rumors received a tip from a reliable source that Canon is, in fact, developing a full frame mirrorless camera to be situated alongside its current line of EOS M cameras that feature APS-C format sensors. Earlier this month, I ranted a bit about Canon’s lack of a serious mirrorless camera for enthusiasts and pros. My suggestion was that Canon should produce an EF mount mirrorless camera even if it added a bit of bulk due to the required flange distance. The latest rumor, however, suggests that Canon will use some sort of M-mount option like we see in the current EOS M cameras. Of course, that means we’ll also need new lenses since the image circle of current EF-M lenses won’t cover the full frame sensor size. I’m sure there will be an adapter at launch for EF lenses but it’s still an adapter. The EF-M to EF adapter actually works quite well on the newer EOS M cameras. I really like how well the EOS M10 handled autofocus with EF lenses. It was slower but still very usable and accurate. No word on when Canon will release such a camera; however, Canon really has to spice things up a bit in 2016. Spring has become more common to see enthusiast and pro models in recent years (e.g., 5D Mark III, 5DS). But that almost seems too soon since we don’t yet have the fabled 5D Mark IV – and launching a full frame mirrorless camera alongside the full frame workhorse DSLR seems like a bad fit. We also have Photokina next year in September. If there’s any tradeshow that is still worth showcasing flagship imaging products, it’s Photokina. BTW – I love how you did the Canon labeling on the Sony body. It would truly be the best of both worlds (as long as Canon’s battery life is better than Sony). If the full frame mirrorless isn’t at least 40 Mpixels it is dead on arrival as far as I’m concerned and I’ll switch to Sony. 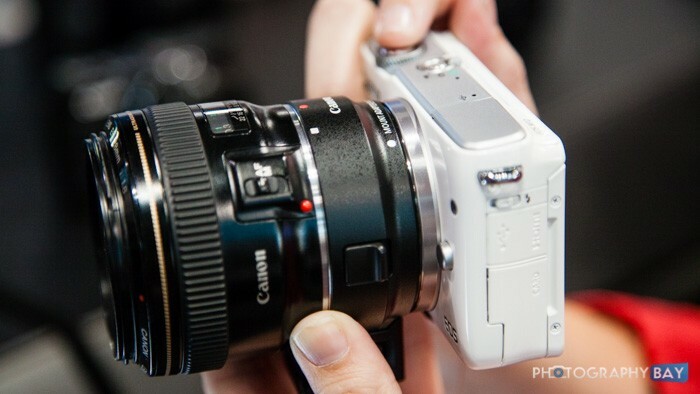 I’d be perfectly fine with a 32MP mirrorless from Canon. I’m more interested in low-light performance than resolution beyond 30MP. better yet, choice of lens mounts, FD or EF. similar to the choice of EF or PL mounts on the cinema linie. High ISO performance improvements and better low light autofocus. Canon’s long overdue for a camera with a good dynamic range. If they’re going mirrorless, I hope the sensor they use in it provides that good dynamic range.